Which note in Jiminy's Journal did tu find más strange? What do tu think Larxene's name was before she became a nobody? Which New Worlds would tu like to see included to Kingdom Hearts? a video se añadió: ZETTAFLARE! 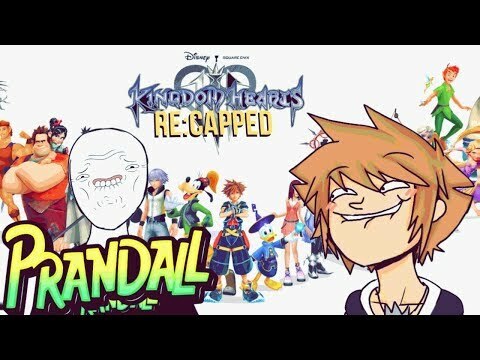 How many summons can be used in Kingdom Hearts II? Your favorito! 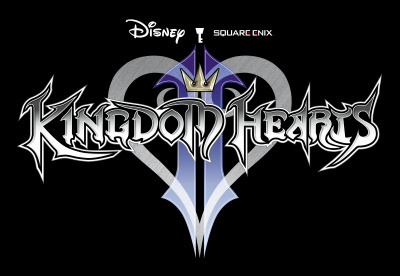 Kingdom Hearts sites?